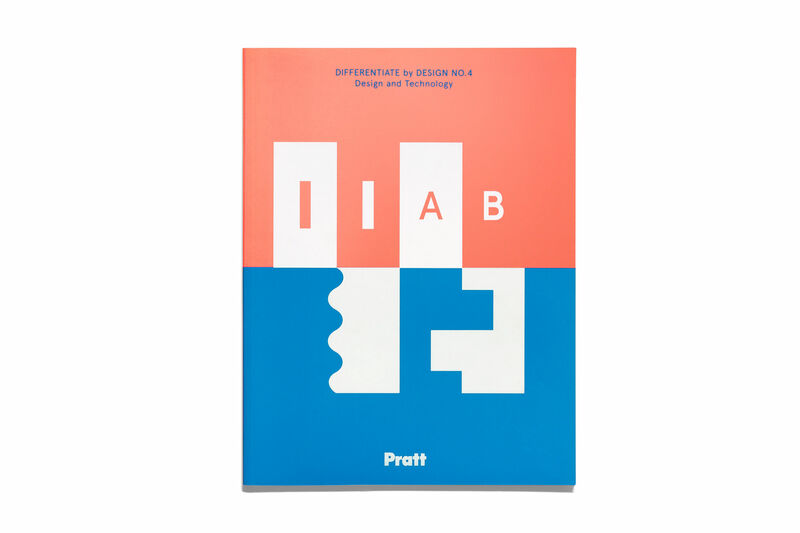 An annual publication by the Office of Strategic Partnerships and Institutional Support for Pratt Institute, showcasing student work across multiple disciplines. 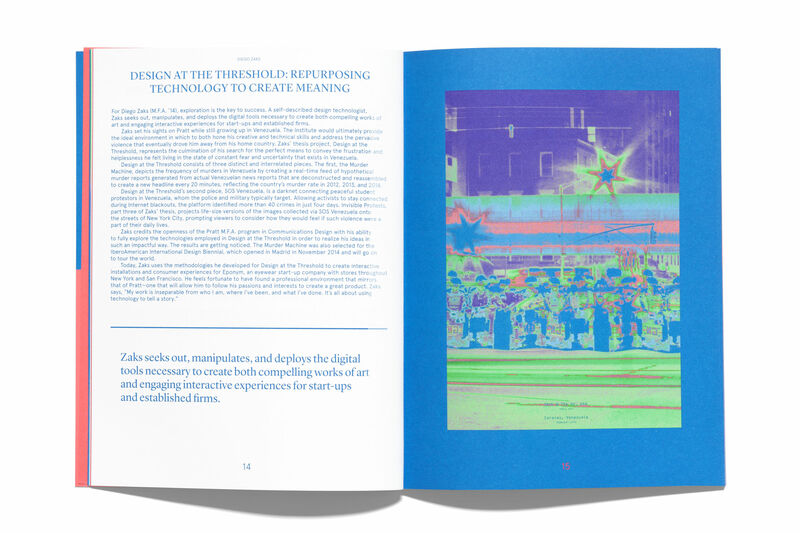 This issue is themed around the relation between design and technology. 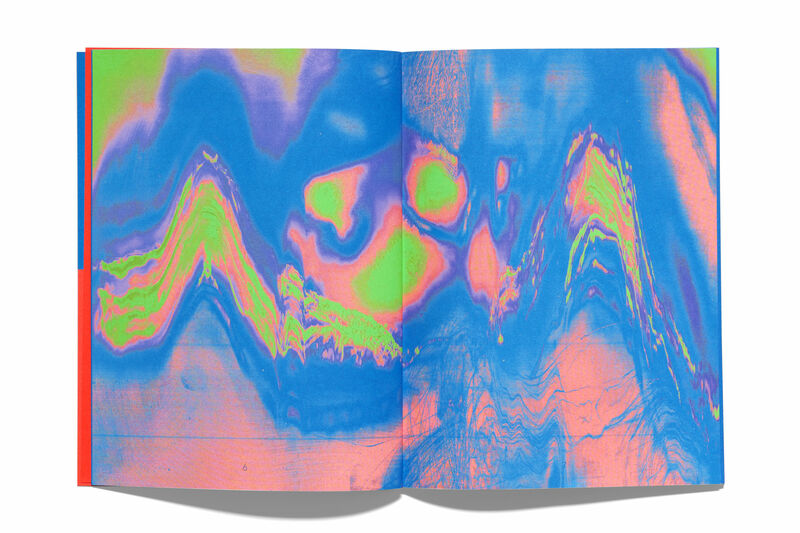 The graphic effects applied to the imagery within this issue of DxD are the visual language of satellite or x-ray imagery as a reference to science and technology. 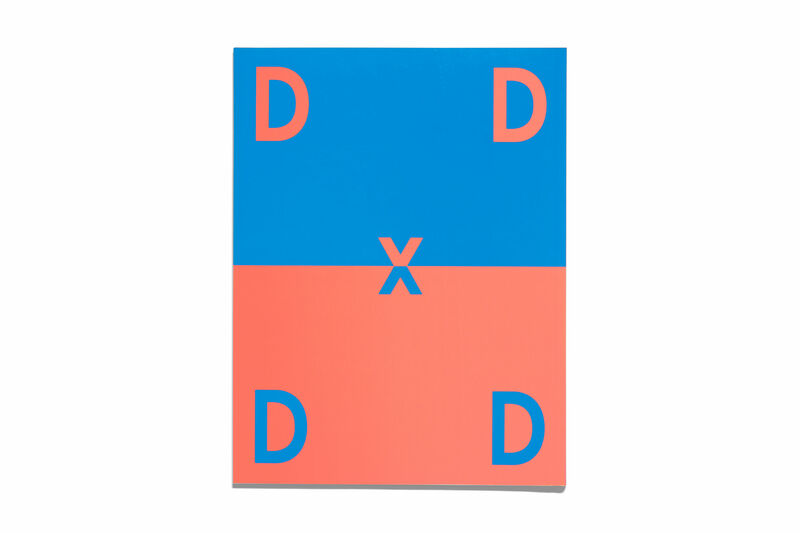 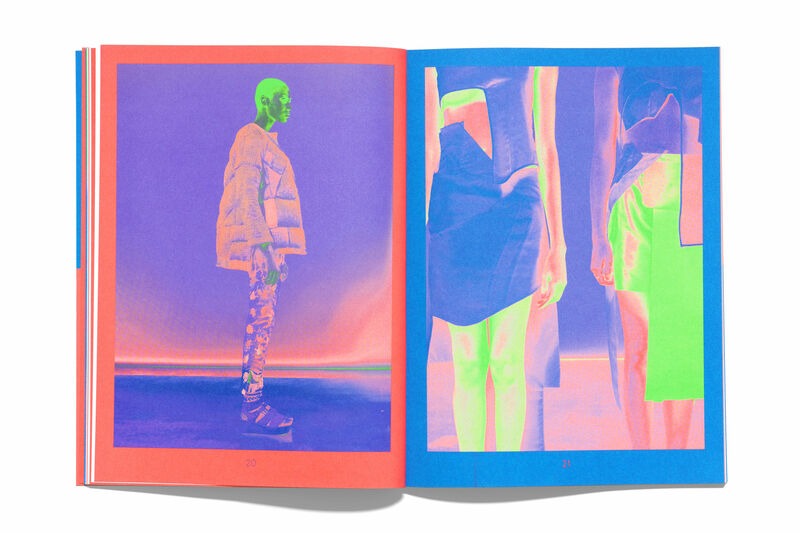 Moreover, the use of fluorescent inks and experimentation within the traditional printing process asserts the theme of DxD4 throughout the publication.